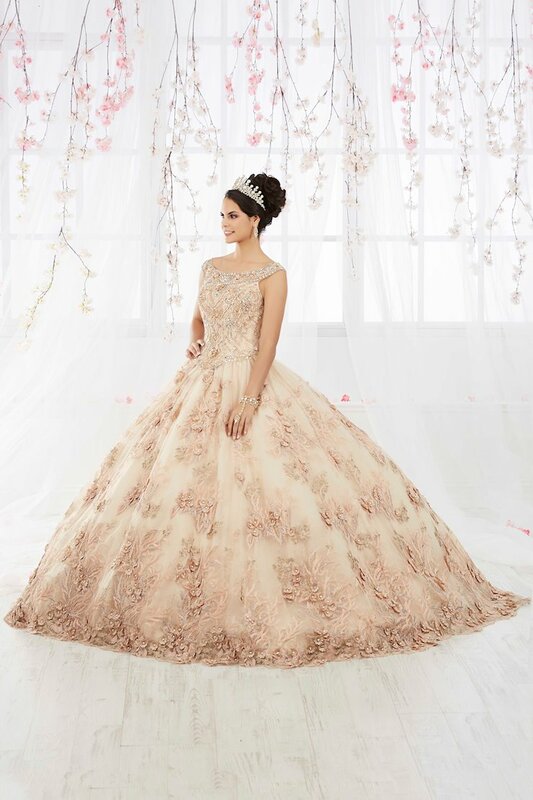 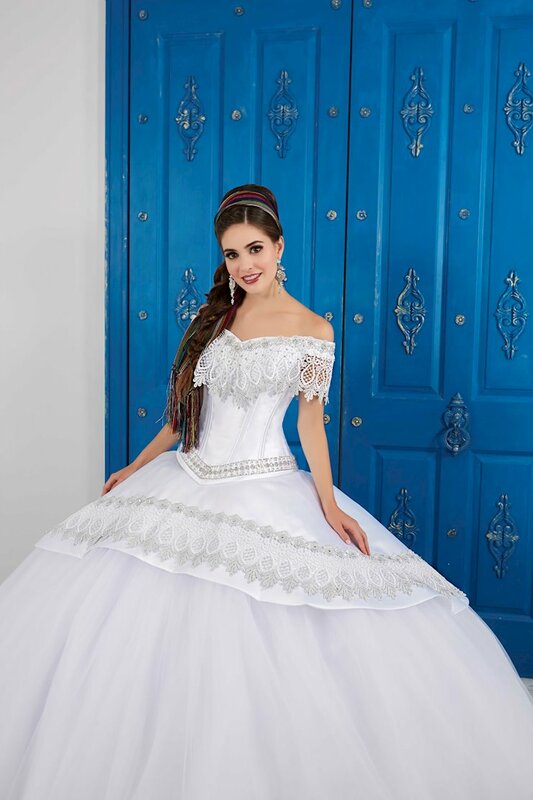 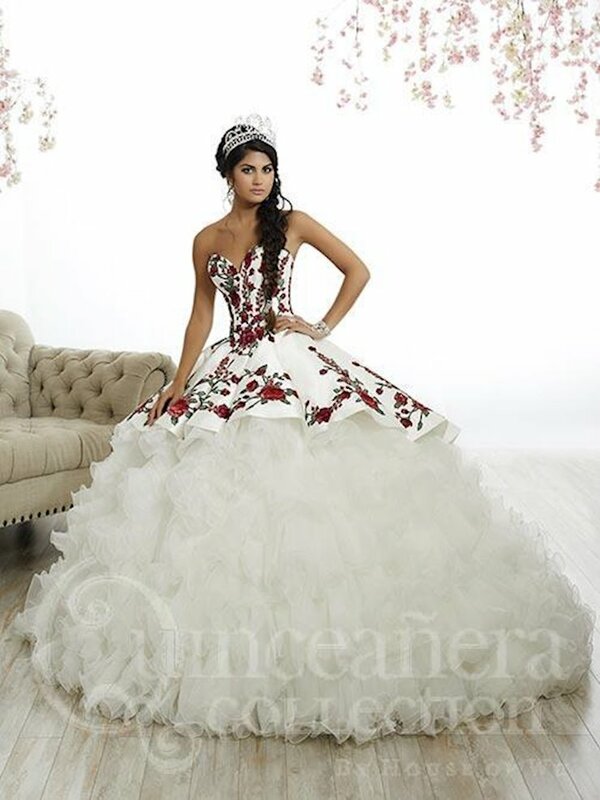 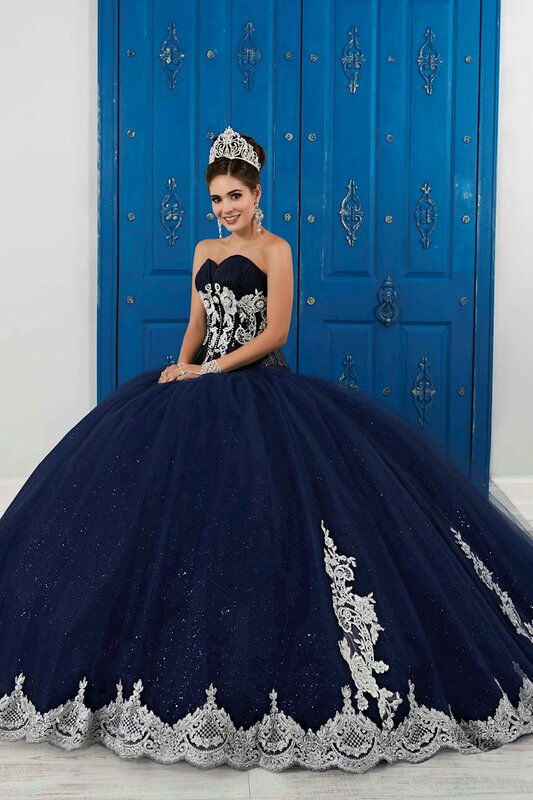 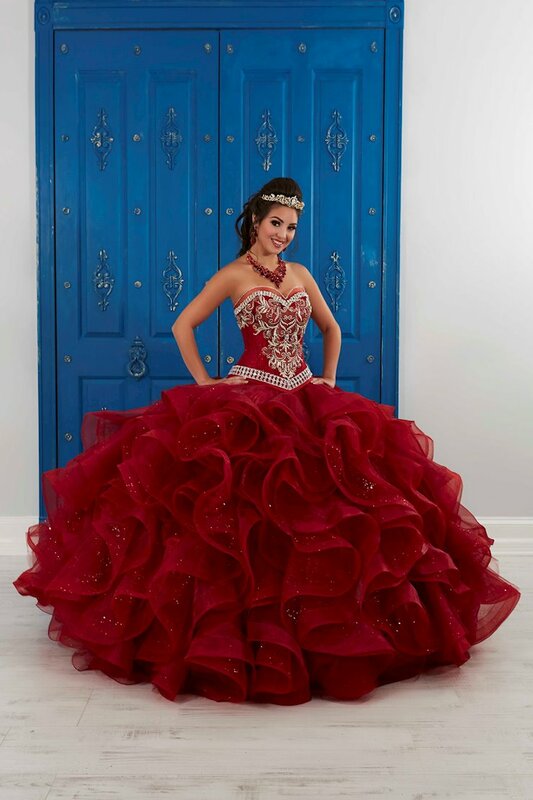 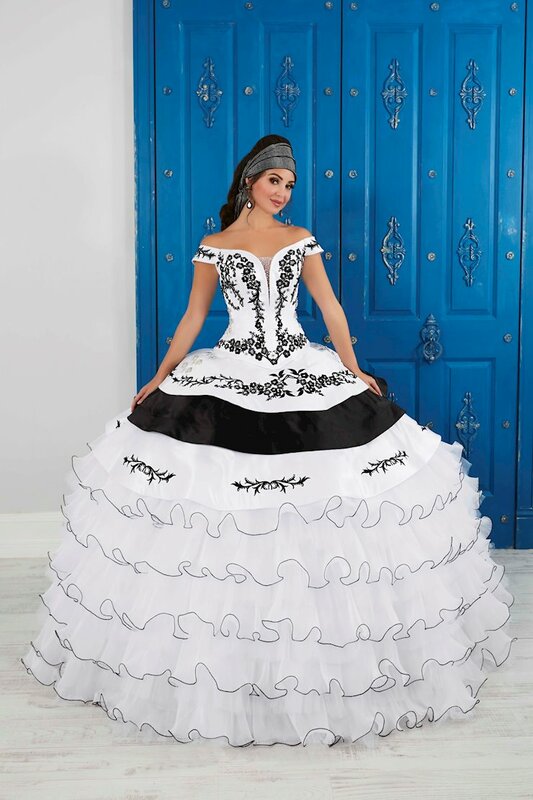 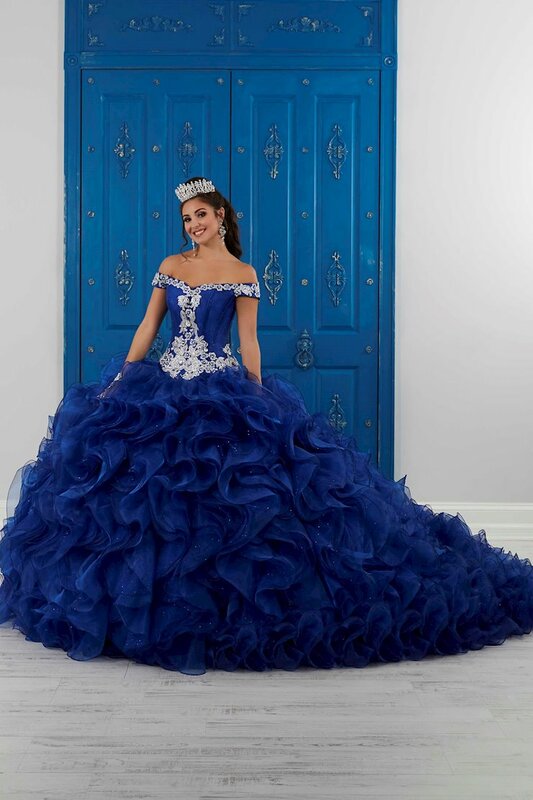 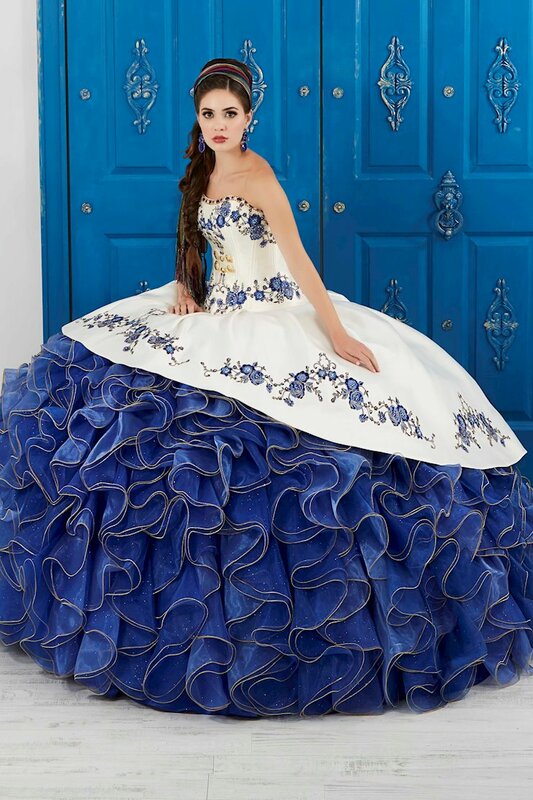 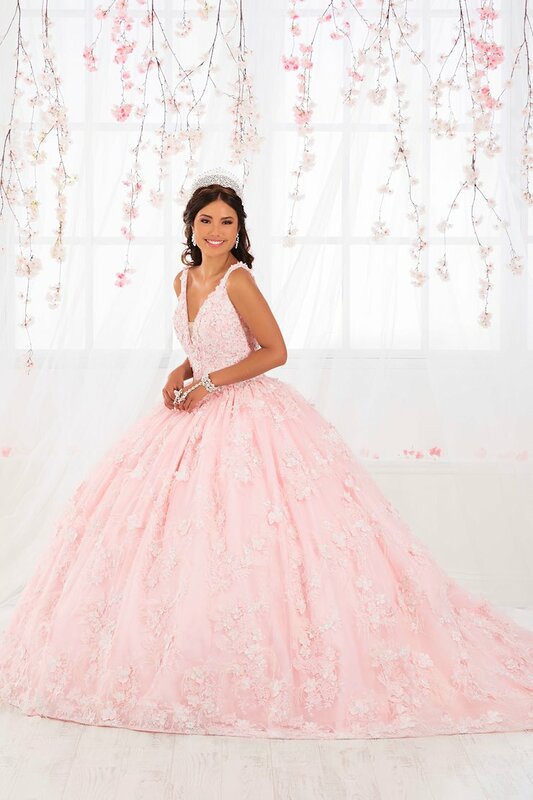 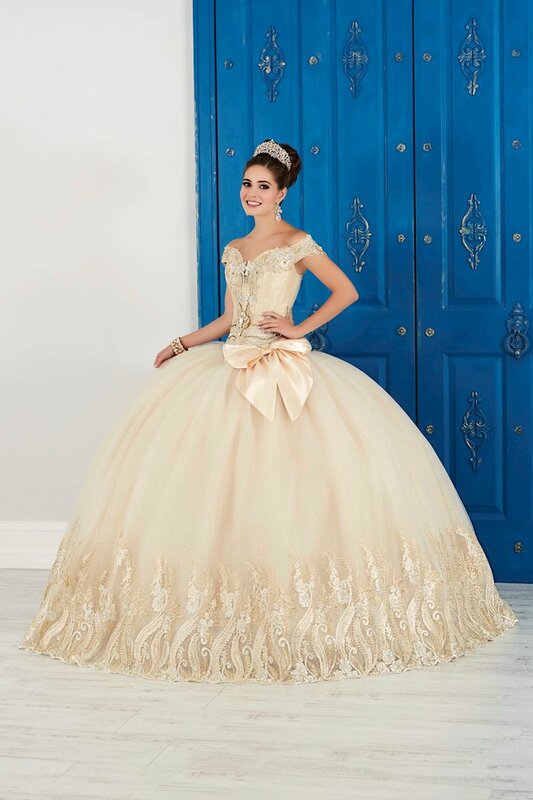 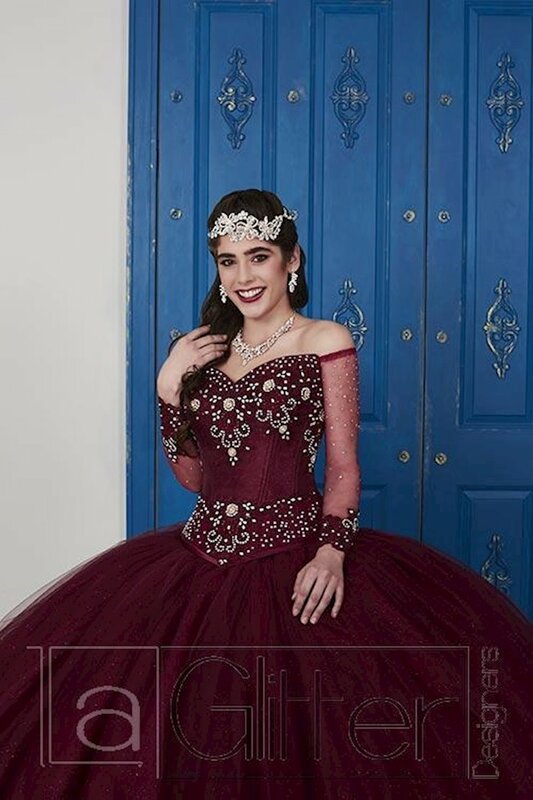 Find the centerpiece of your 15th birthday in the Regiss Quinceañera collection. 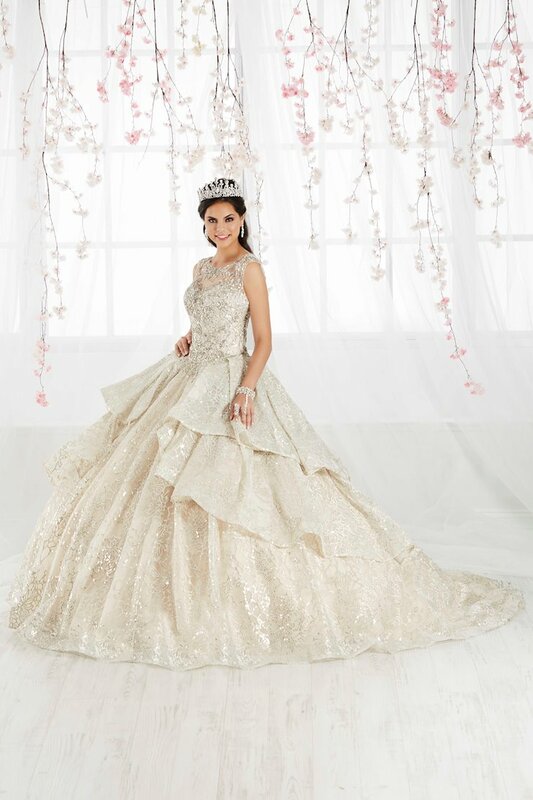 Feel like a princess in gowns from designers Mori Lee, House of Wu, and many more. 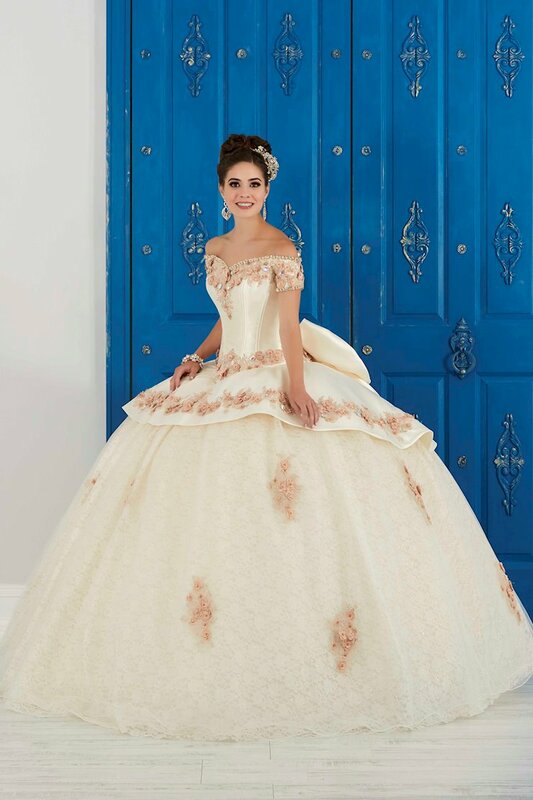 Browse the collection online and visit our showroom in Louisville, Kentucky to try on the luxurious dresses. 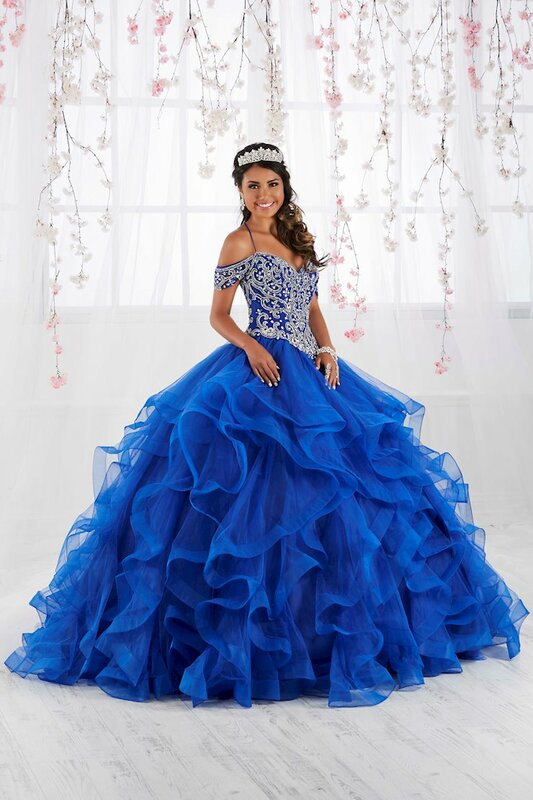 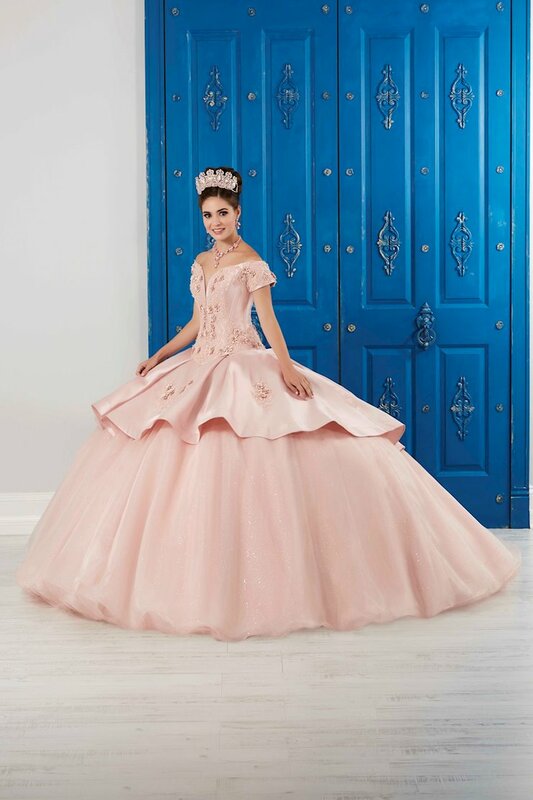 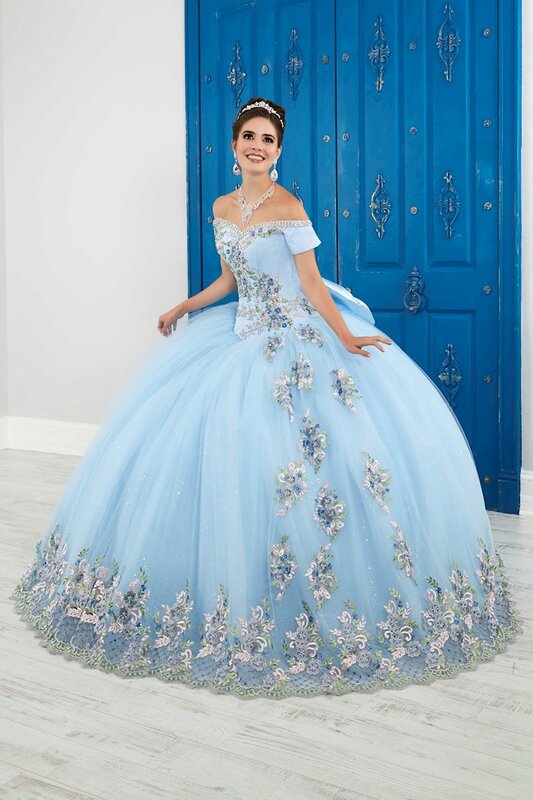 During the month of May, get a free tiara with a quinceañera dress purchase online or at our Louisville location!